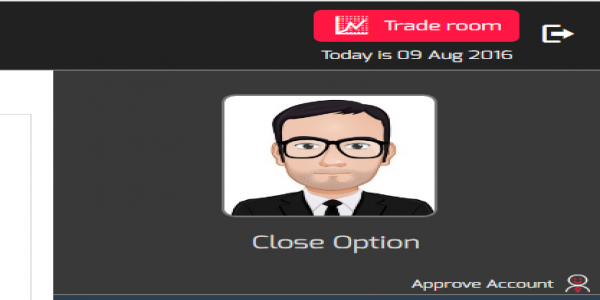 CloseOption holds weekly Binary Options contests. 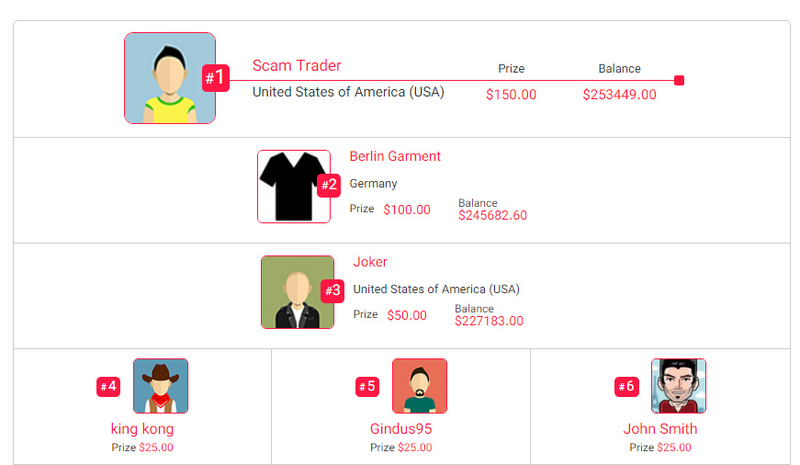 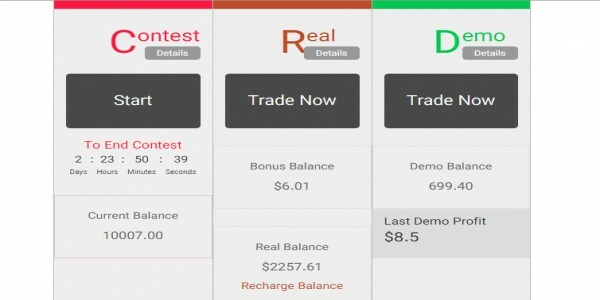 To see CloseOption's live contest results and also contests' history you can go to "Contest" page: https://www.closeoption.com/contest Live results list is updated approximately every 2 minutes and you can easily see member ranks. 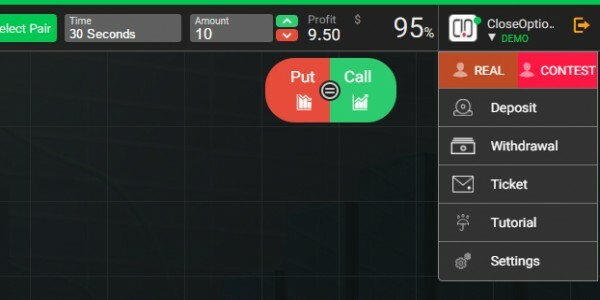 How to switch between accounts in "Trade Room"